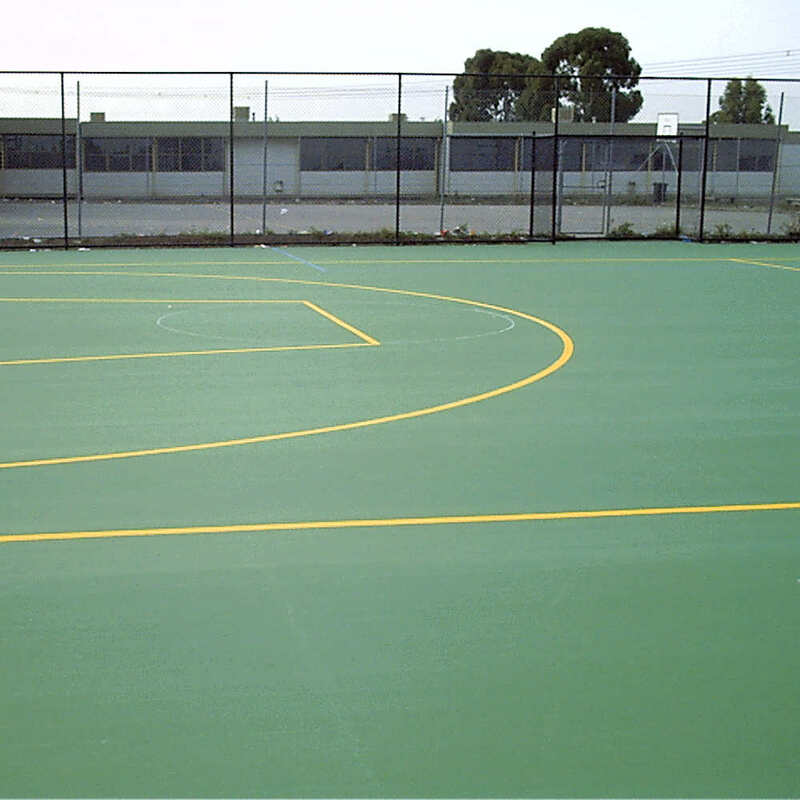 Acrylic coated tennis court surfaces are popular in Australia. They are suited to all levels of coaching, training and play. 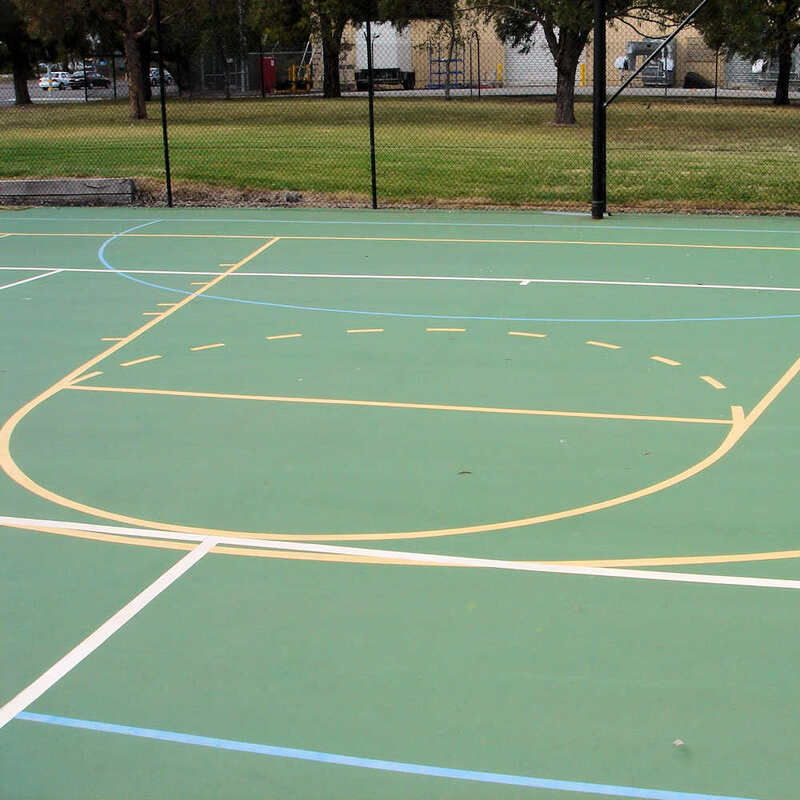 There are many things to consider when choosing your acrylic tennis court surface. These include maintenance, resilience, usage, environment and of course budget. 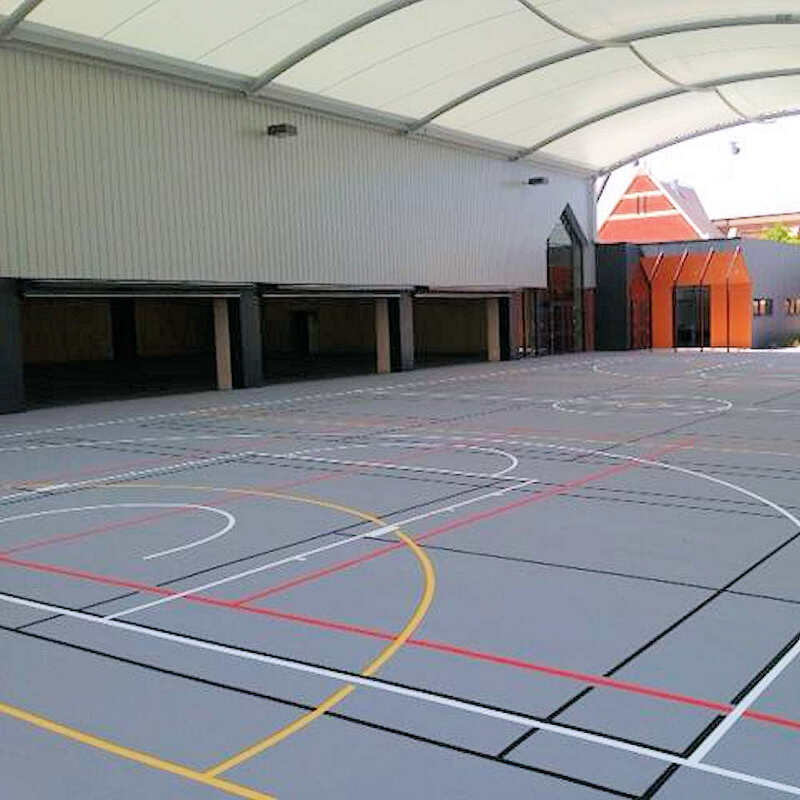 Acrylic tennis court surfaces are an exceptional answer to many questions asked by our clients. 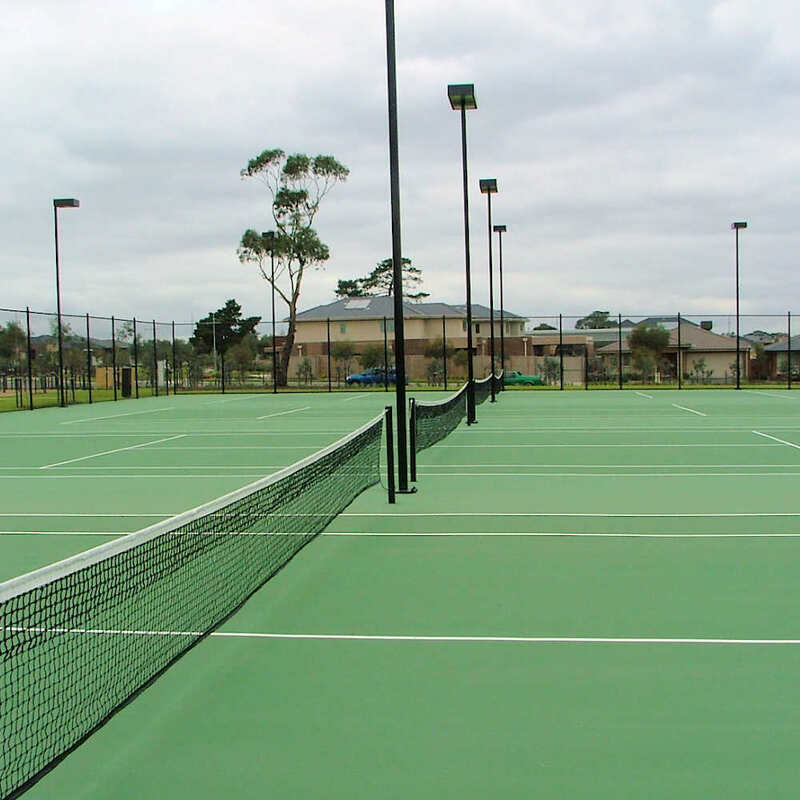 With so many options and additions available for your Tennis Court it’s easy to not know where to start.